The Tour of Britain Bike Race came through Llanbedr Dyffryn Clwyd in September and passed right by Bwlch Cottage. 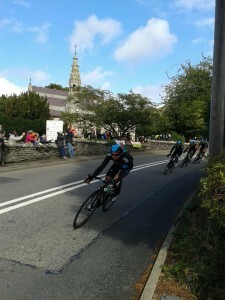 Sir Bradley Wiggins and Martin Elmiger were among the cyclists. Here is a photo of them racing past St Peter’s Church with all the local school children waving flags and cheering them on. This entry was posted in News on October 10, 2013 by Bwlch Cottage. 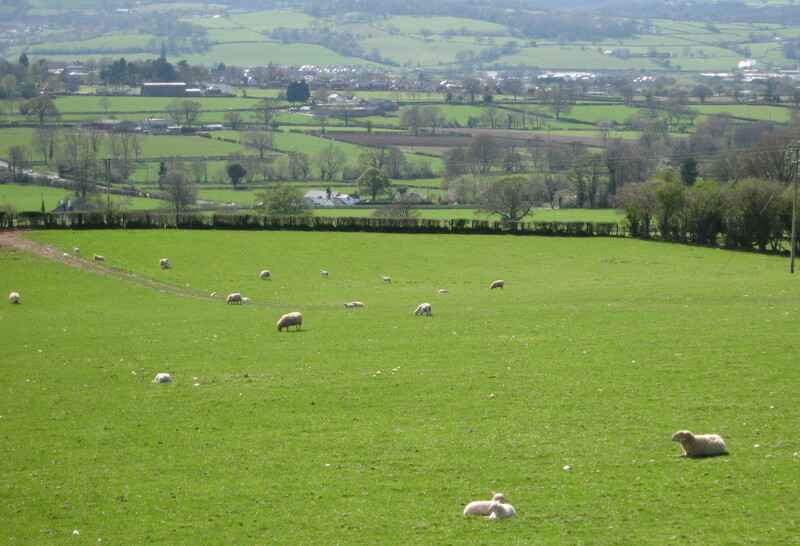 It has been a lovely May bank holiday in Denbighshire. 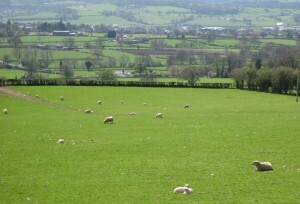 The lambs are growing fast and have been lazing in the sun with their mothers in the surrounding fields. This entry was posted in News on May 6, 2013 by Bwlch Cottage. 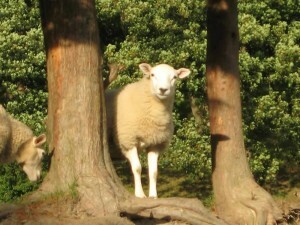 The sheep are starting to lamb now so you will soon start to see the little fluffy lambs populating the fields around the cottage! This entry was posted in Lambs, News and tagged countryside, farming, fluffy, lambing, rural, sheep, Wales on March 5, 2013 by Bwlch Cottage.